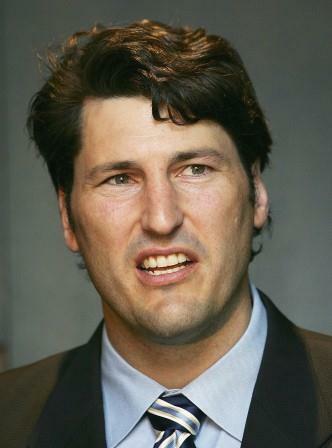 John Eales is one of Australia’s all-time rugby greats. 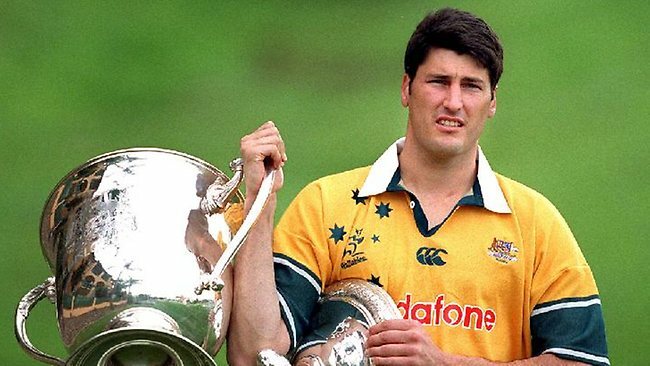 He took part in two successful World Cup campaigns; captained the Wallabies in memorable victories including the 1999 World Cup; led Australia through four successive Bledisloe Cup wins and two successful seasons of Tri-Nations fixtures. He also led the Wallabies to the first-ever defeat of the British and Irish Lions. But John Eales is a man whose outstanding qualities extend much further than his exceptional skill on the football field. He is an inspirational leader and business man through both his actions and his relentless determination. John’s sense of fair play and genial nature made him one of the most respected figures in the game, and an extraordinary ambassador for sport and Australia. This entry was posted in Interviewee, Uncategorized on January 13, 2015 by n1ch0la5b0lt0n.